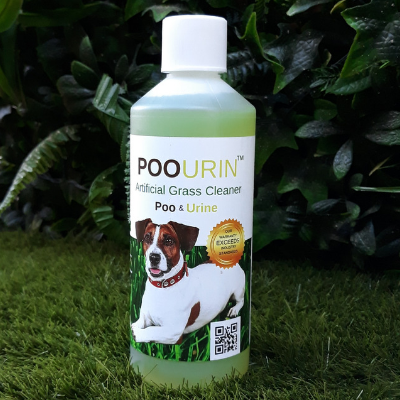 This 5ooml bottle dog urine deodoriser for artificial grass has been specially formulated to eliminate dog poo and urine odours. 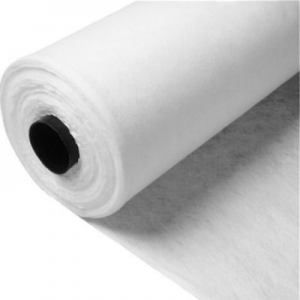 It also reduces toxic ammonia from artificial grass surfaces. 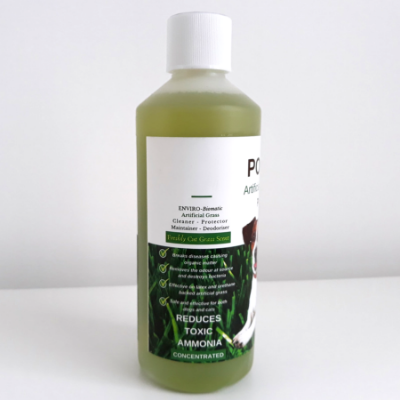 The POOURIN™ synthetic lawn cleaners are pet friendly and great for dog owners. 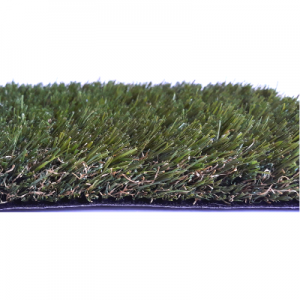 POOURIN™ Artificial grass deodoriser is great to clean and revive tired faux grass. 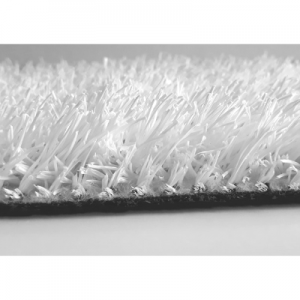 The fast-acting formula and ingredients helps remove moss, mould and even algae. It also rejuvenates and restores the grass back to its original look. 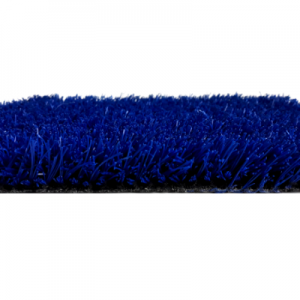 Best with the ARTTRAGrass ChampDogs-Turf. 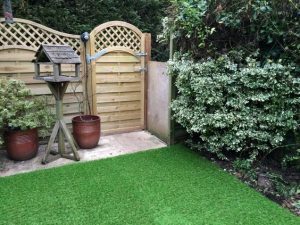 Dog Urine Deodoriser for Artificial Grass removes smells from synthetic lawns and leaves the scent of fresh cut grass. They are also available in 500ml and 1 litre bottles.